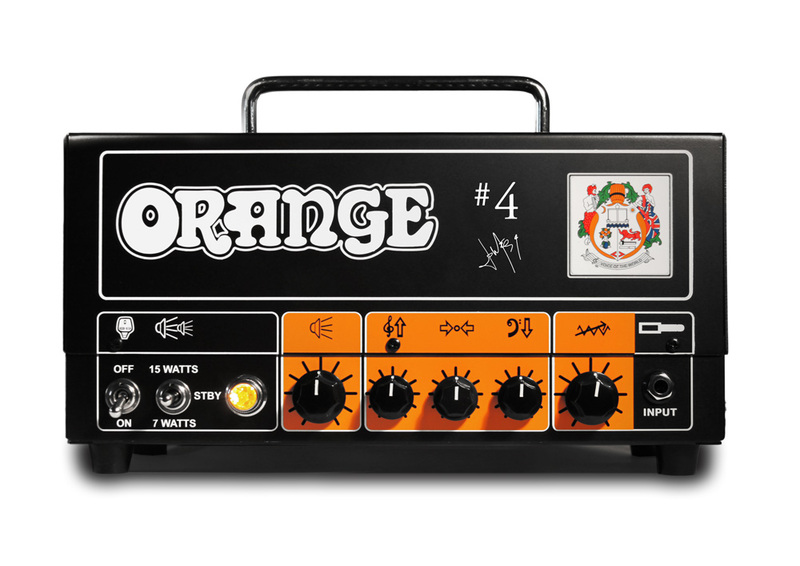 Orange Amplification has launched two free giveaway promotions. 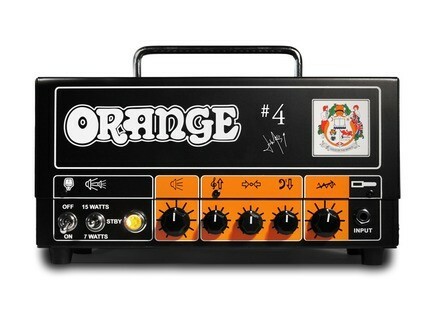 Orange Amplification and Jim Root fans in the USA and Canada can go to www.orangeamps.com/jimrootgiveaway and enter their email address to be in with a chance of winning the signed #4 Jim Root Terror Head. This amp is modelled after the Dirty Channel on the same amp that Jim Root plays in the studio and on the road with his bands Slipknot and Stone Sour. To be in with a chance of winning the AD200B Bass MK 3 Amp with an OBC410 cab signed by Geddy Lee enter your email address at www.orangeamps.com/geddygiveaway. This giveaway is open to anyone worldwide. In both instances by entering your email address you are agreeing to sign up for the Orange Amplification monthly email newsletter containing all the hottest news, pictures, artist stories and promotions from Orange, with an opt-out-any-time option. The promotion finishes on the 27th July 2012. Fender Super Champ X2 Review In the world of guitar amps, war is raging. The transistor forces from the digital world are fighting the tubes army. Turning itself into a peace dove, Fender tries to put an end to this war by introducing a hybrid concept: the Super Champ X2. This new amp made in Mexico combines digital technology with tubes has finally seen the light of day. It's on neutral ground so I can start examining the beast. Hopefully this leads to a peaceful co-existence. Electro-Harmonix Tone Tattoo EHX introduces their first true multi-effects pedal combining three guitar effects: distortion, chorus and delay. Vox DelayLab Available Vox Amplification announces that its new DelayLab Delay Pedal is now in stores.